Last week, Apple started shipping the new 27-inch iMac based on Intel’s Core i5 and Core i7 processors, and various websites have posted benchmarking results for the 2.8GHz Core i7 iMac and 2.66GHz Core i5 iMac. 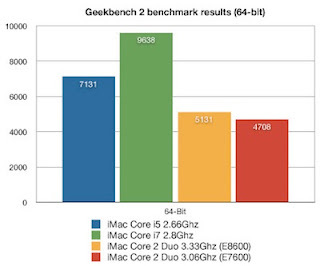 Timon Royer’s blog has posted Geekbench 2 benchmark results for all four processor configurations available for iMac. nnovative Converged Devices (ICD) has announced new Vega tablet that will feature a 15.6-inch 1366 x 768 resistive touchscreen. 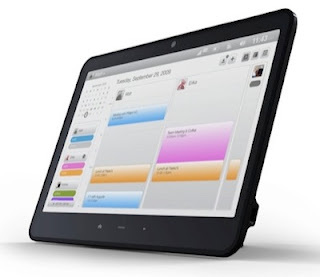 The Android 2.0 based device will have NVIDIA Tegra chipset, 512MB RAM, 512MB NAND flash, microSD card slot, 1.3-megapixel webcam, dual digital microphone, ambient light sensor, WiFi b/g/n, Bluetooth and 3G network support. As the U.S Market leader in wireless data service, we typically don’t respond to competitors’ advertising. However, some recent ads from Verizon are so blatantly false and misleading, that we want to set the record straight about AT&T’s wireless data coverage. Dell today officially entered the smartphone race with the new Mini 3 handset. Dell has partnered up with China Mobile and Claro to launch the phone in China and Brazil. 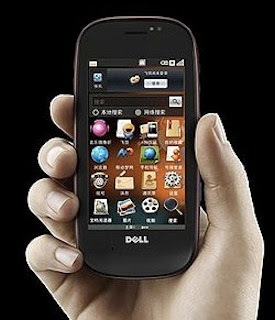 The Mini 3 smartphones are designed around the Google Android platform to deliver power, flexibility and customization opportunities for both users and carrier, according to Dell. Few days back, we posted results of benchmarking tests done by PC Mag on Windows 7, Vista and XP. 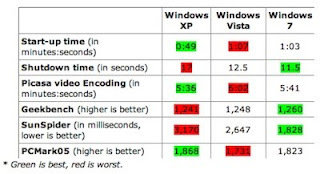 Results were equally divided between Windows 7 and XP in the six tests, as Windows 7 came on top in 3 and XP won 3. Vista didn’t win a single test. All the tests done by PC Mag were performance based and none measured the impact of the OS on the battery life. 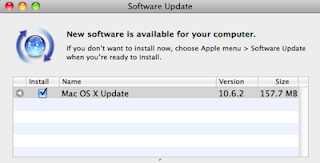 Well, now many tech websites have posted battery life comparison between XP and Windows 7. 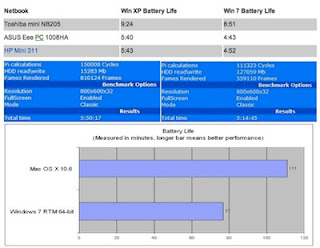 And the results are unanimous, XP trounces Windows 7 in every battery life test. Pen based computing has largely been a niche market, but it looks like Apple plans to bring pen based computing to the mainstream, like it brought mp3 player with iPod and touchscreen with iPhone. 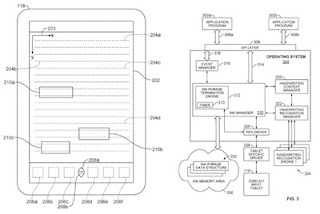 In a patent application filed by Apple titled “Method and Apparatus for Acquiring and Organizing Ink Information in Pen-aware Computer Systems”, the company talks about methods that can be used to improve accuracy of pen-based inputs. Apple says that the pen-based input methods used today are inadequate for many users. 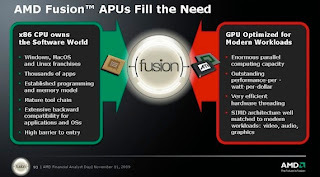 AMD will start 2010 with introduction of their new Danube –mainstream notebook platform, and Nile – the third generation of AMD’s ultra-thin notebook platform. Both the platforms will be designed to give more than seven hours of battery life. Danube will bring AMD’s first quad-core mobile processor almost one year after Intel introduced its quad-core mobile processors. PC Mag has posted results of benchmarking tests they ran on Windows 7, XP and Vista. The website used a 1.73GHz Toshiba Satellite m45-S269 laptop with 1GB RAM and 100GB hard drive for the tests. PC Mag compared Startup and Shutdown time, Picasa video encoding time and results of benchmarking tools including Geekbench, SunSpider and PCMark05 for the three operating systems. “One of the things that people say an awful lot about the Apple Mac is that the OS is fantastic, that it’s very graphical and easy to use." 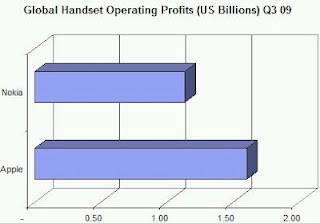 According to Strategy Analytics, Apple became the world’s most profitable handset maker in third quarter of 2009 surpassing Nokia. Apple’s operating profit from sale of iPhone came in at $1.6 billion in Q3 2009 compared to total operating profit of $1.1 billion reported by Nokia. This means that two iPhone models, iPhone 3G and 3GS generated more profit for Apple than the total profit Nokia achieved by selling over 100 different handset models. Yesterday, information about the new GXR system from Ricoh was leaked, and today, Ricoh came out clean and provided complete details about the new camera system. The new GXR system offers interchangeable slide mount ‘lens units’ – sealed modules containing both optics and sensor, meaning it can switch from a large (APS-C) 12-megapixel CMOS sensor with fast prime lens to a tiny 10-megapixel CCD sensor with 24-70mm lens. 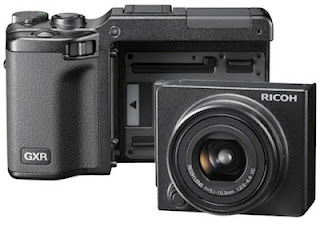 Ricoh claims that the GXR system based cameras are the world’s smallest and lightest digital camera with the ability to change lenses. 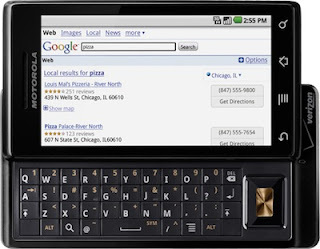 Broadpoint AmTech Analyst Mark McKechnie estimates that 100,000 Motorola DROID phones were sold on the launch weekend. 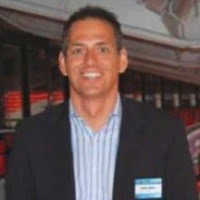 According to Mark, Verizon had 200,000 DROID phone on hand, and most stores sold at least half of their stock. He says by end of 2009 Motorola will sell 1 million Google Android based phones and the number will reach 10 million in 2010. 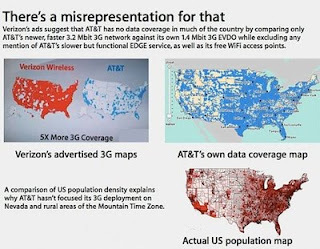 Verizon released three new ads showcasing poor 3G coverage offered by AT&T, even though, AT&T has filed a lawsuit against Verizon for airing misleading ad campaign. 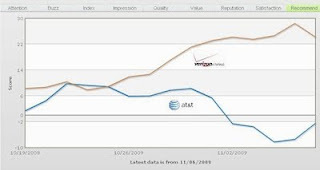 According to survey done by YouGov, the risk that Verizon it taking by airing these commercials is paying off big time. Everything was right about DROID launch – the media buzz, the marketing campaign, but the launch fell shorter than Verizon’s expectations. 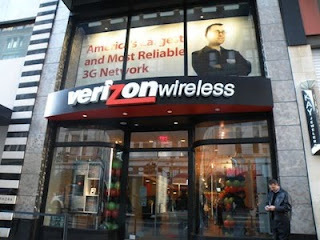 Verizon was hoping that this amount of press coverage would guarantee an iPhone like launch-fest. What Verizon got instead was few people waiting in line for the new Motorola DROID handset at the launch.